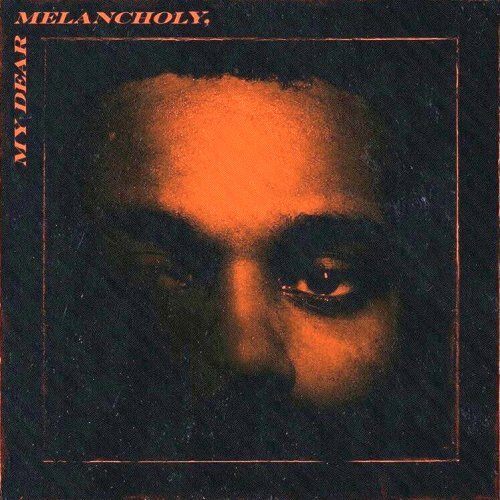 Try Me is the second song from Canadian singer and songwriter, The Weeknd’s debut extended play, My Dear Melancholy,. Don’t you miss me, babe? Don’t you miss me, baby? Written by Abel Tesfaye, Ahmad Balshe, Jason Quenneville, Feeney Michael Len Williams II and Marquel Middlebrooks. Produced by Mike Will Made It, Marz, Frank Dukes and DaHeala.